Remember (or not) back in the days when manga was fairly new to all of us outside of Japan and we had no idea what to expect? We here at Kodansha Comics like to think we’re bringing back some those days of giddy manga discovery with our digital-first releases! And to really turn back the clock, we’re happy to announce today the release of all of Minetaro Mochizuki’s 90s cult classic Dragon Head as a digital release, with with the entire tightly wound ten-volume run dropping February 27 at all of our partner digital book platforms. In addition—for one week only—Volume 1 of Dragon Head will be available for 99-cents on BookWalker, comiXology, Google Play, iBooks, Kindle, Kobo, and nook. The Complete Series (Volumes 1-10) available now on digital! 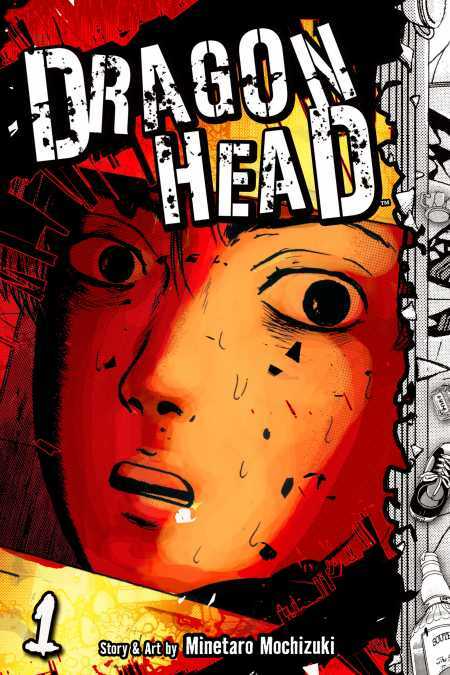 Originally released in English by TokyoPop, Dragon Head shocked readers used to lighter fare from the manga boom of 2000s and went on to become an underground classic. Publishers Weekly in a Starred Review called it “an emotionally and psychologically compelling drama that promises to be an unforgettable journey into darkness.” A relentless tour de force of disaster and psychedelia, it’s been long out of print, until now. Chapter 1 can be read for free here. Are you ready? A digital debut every week! Starving Anonymous (debuting March 13) an intense dystopian horror thriller in the apocalyptic vein of Dragon Head and Attack on Titan, from the team that brought you zombie actioner Fort of Apocalypse. 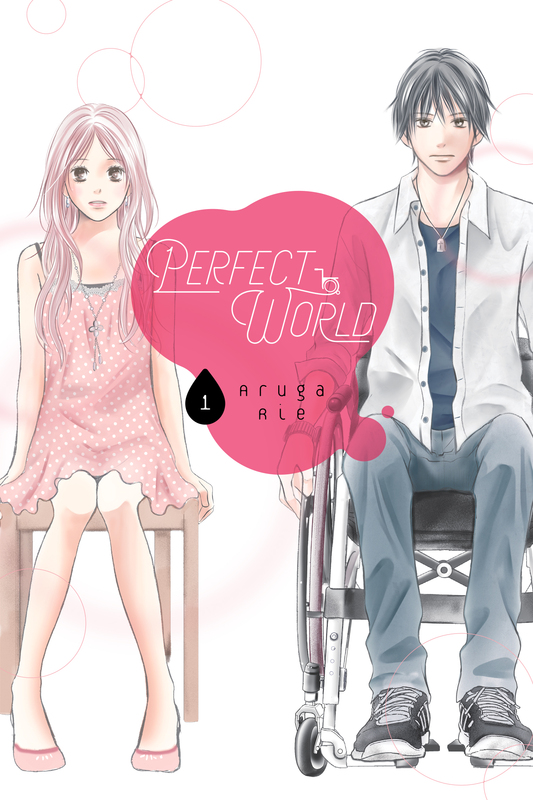 Perfect World (debuting March 20) Rie Aruga’s touching drama about the romance that develops between an abled interior designer and her first love, whom she reencounters one day only to find he is wheelchair-bound. 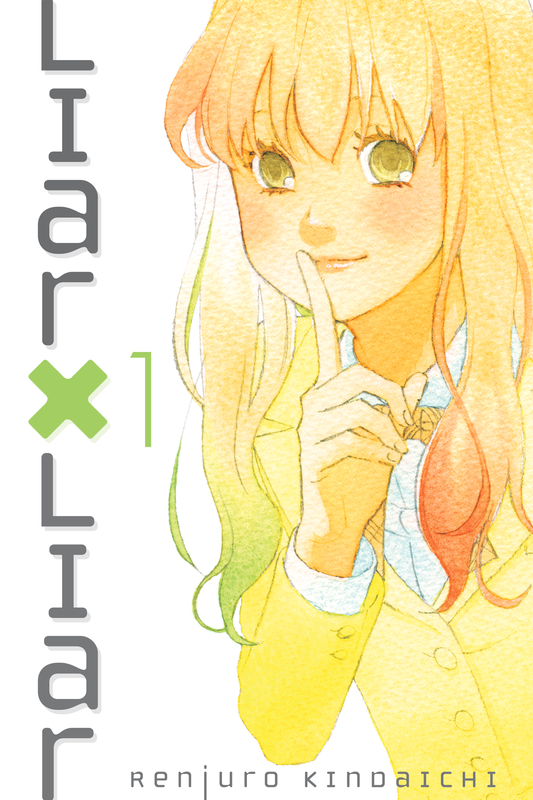 Liar x Liar (debuting March 27) Renjuro Kindaichi’s devious romantic comedy about an off-kilter affair that’s kicked off by a high-school uniform and a case of mistaken identity! More information about Kodansha Comics’s “digital-first” manga can be found here. Be the first to know about new releases, digital manga sales, and other exciting announcements by signing up for the Kodansha Comics newsletter!